Natural-looking wood surfaces and finishes add a sleek-yet-rustic feel to interior environments. These classic wood and look-a-like accents are suitable for both residential and commercial spaces. Inspired by a Lebanese cedar tree, La Bohème is the latest addition to the Neolith Timber Collection. This half-inch-thick wood finish comes in two versions: La Bohème B01 and La Bohème B02. La Bohème B01 features a raw wood color palette, while La Bohème B02 includes a set line-and-knot pattern. Formica Corporation brings the outdoors in with its SurfaceSet 2016 collection, which includes two finishes, six solid colors, 11 patterns, 12 wood grains, a reclaimed denim fiber laminate, and four new patterns designed by Jonathan Adler. The 35 new products are sorted into three minimalist color palettes—Unfiltered, Saturate, and Raw—that are inspired by nature. 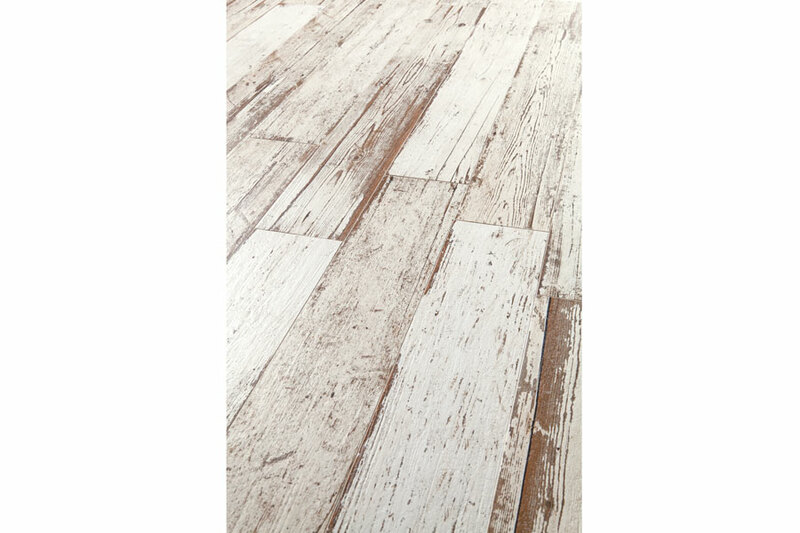 The Blendart Collection is comprised of glazed porcelain tiles that look like vintage barn wood. The tiles are compatible with both indoor and outdoor environments and come in three colors—white, gray, and black. The tiles are also available in two styles: 6-by-47-inch planks and 24-by-24-inch squares. 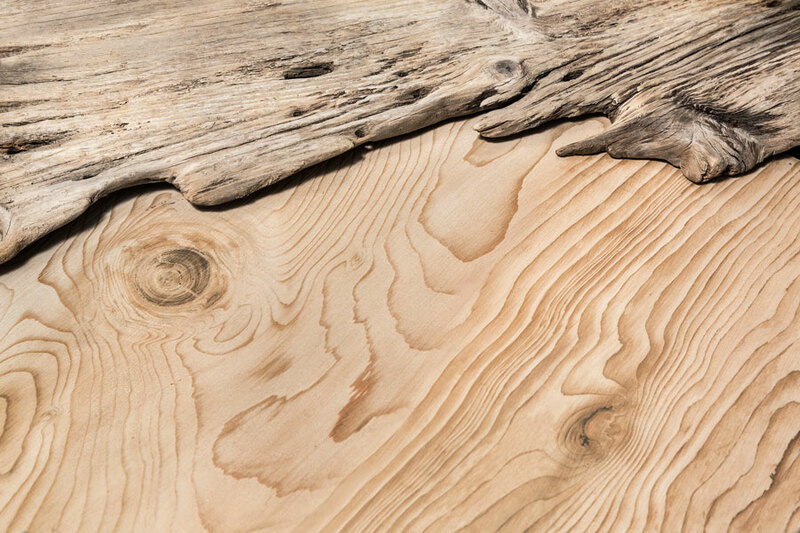 TimberCuts and TimberBrushed are the latest additions to the Artistic Timbers collection of hardwoods. Resembling distressed wood, TimberCuts is three-fourth-inch solid hardwood that comes in three widths and two installation options. 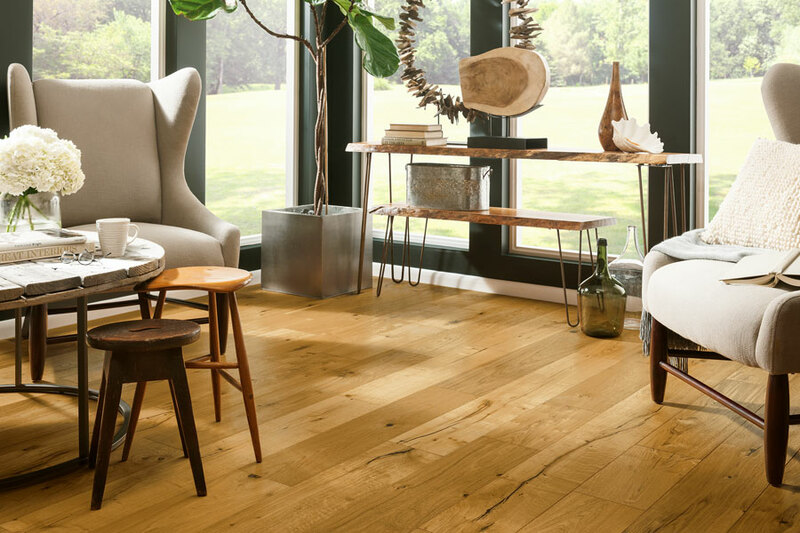 TimberBrushed measures a 1/2-inch thick and 7 ½ inches wide and embraces the natural characteristics of white oak. Both come in ten colors. 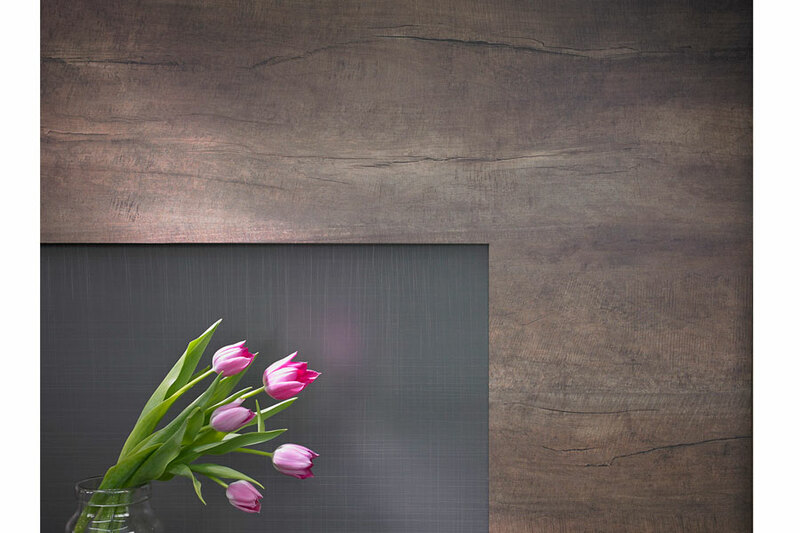 Textured Oak Abruzzo is the latest addition to LEICHT’s TOPOS collection of wood surfaces. 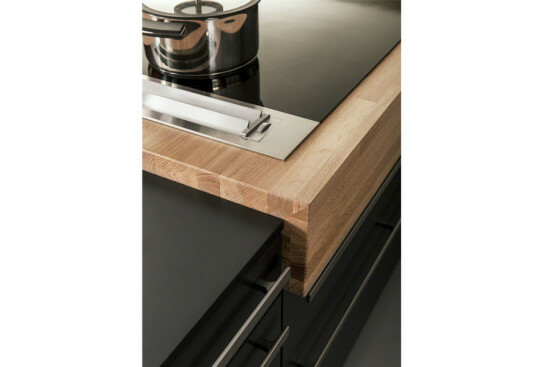 This surface has a front thickness of three-fourths of an inch, an environment-friendly PUR-lacquer sealing, and solid wood edges. Textured Oak Abruzzo is available in both oak- and walnut-veneered options.